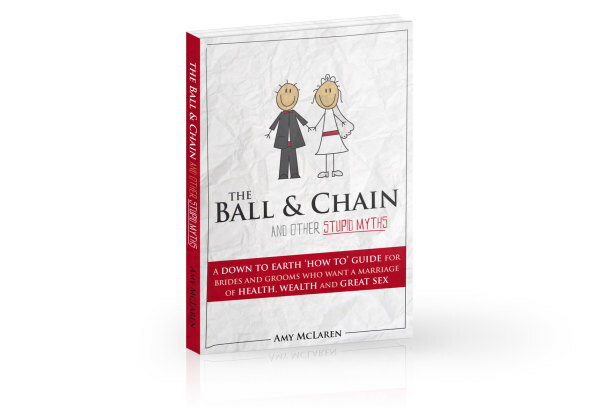 The Ball & Chain and Other Stupid Myths is a down to earth ‘how to’ guide for brides and grooms who want a marriage of health, wealth and great intimacy. This DIY pre-marriage course will set you up for a marriage designed to be strong and satisfying. Want to have a marriage of health, wealth and great intimacy? 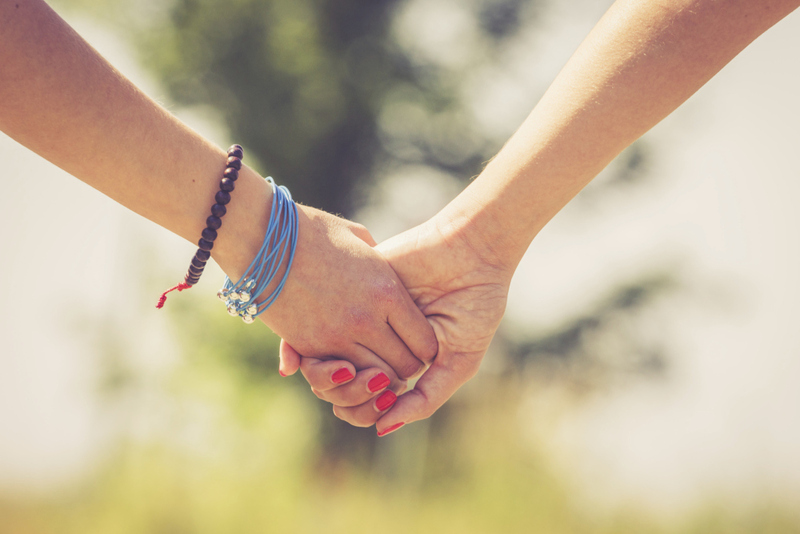 Bust the myths about marriage that hold you back from this. Believe it or not, there are formulas for a great marriage and there are common ways to make a mess of it. Learn new problem-solving and communication tools that work over and over again for a successful, long-lasting and loving marriage. You'd do antenatal classes with your first baby right? Likewise, the most effective time to learn and practice a great marriage is before, or soon after, you tie the knot. Go into this with your eyes wide open; follow these five basic steps, and set up your marriage for great things.